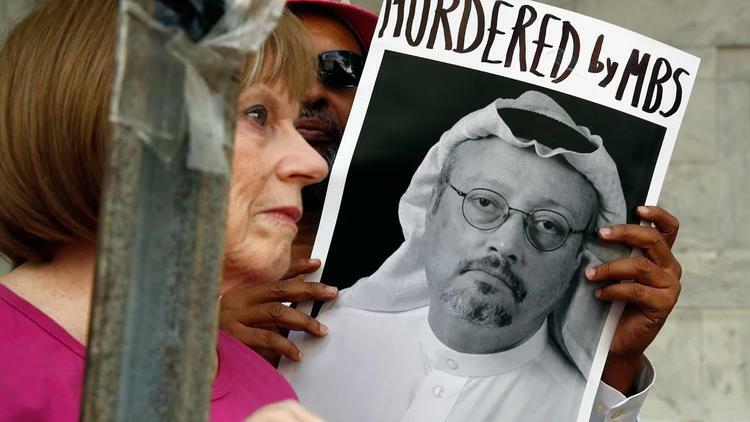 Human Rights Watch (Beirut) – Saudi Crown Prince Mohammad bin Salman should immediately release all evidence and information Saudi Arabia holds regarding the status of the prominent Saudi journalist Jamal Khashoggi, Human Rights Watch said today. Khashoggi, 59, entered the Saudi consulate in Istanbul on October 2, 2018, and has not been seen or heard from since. Saudi Arabia has denied involvement in Khashoggi’s disappearance, claiming he left the consulate alone shortly after his arrival, but has produced no evidence to support the claim. Authorities are seeking the death penalty against several, including a prominent cleric, Salman al-Awda, who is facing 37 charges based on his alleged ties to the Qatari government and to the Muslim Brotherhood, which Saudi Arabia classifies as a terrorist organization. A Saudi economist, Essam al-Zamil, is also facing the death penalty apparently merely for calling into question the official economic forecasts around the proposed Saudi Aramco Initial Public Offering.